All the Halloween candy is gone by now, so here is our treat for you — our monthly update for October 2018. 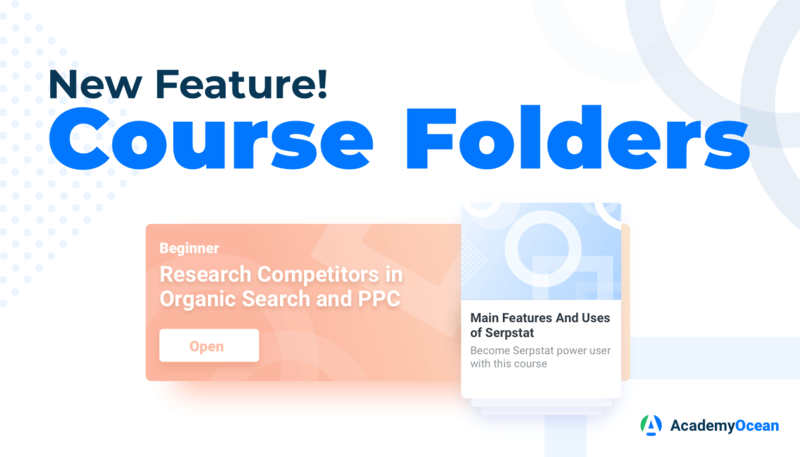 This month we released our Course Folder feature. Web Summit will be held in Lisbon on November 5-8. We will have our stand up on November 6. In the remaining days, we plan to engage in networking and listen to several speakers. If you are attending as well, come by our stand B429 in the Advertising, Content & Marketing section on the 6th of November and say “Hi”. 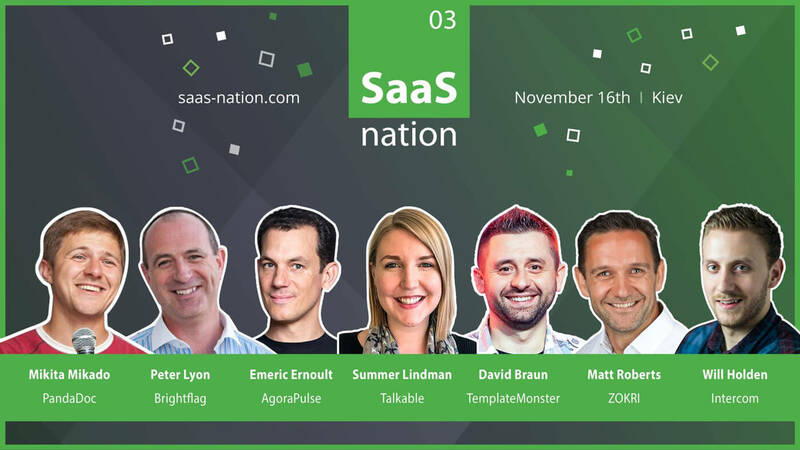 SaaS Nation, as always, will be held in Kiev, November 16. Looks like we are jumping from one conference straight to another. So much to do, so many people to meet. Follow us on Twitter and our new Instagram account for live conference updates! In case you didn't know, AcademyOcean has a public API which allows you to integrate your learner data with your other software solutions to automate your customer education and even upgrade your customer journey. This month we are releasing our API Academy to help you understand how our API works and how you can use it. We even built AcademyOcean + Zapier integration to make the automation process easier. You’ll find all the information inside this academy. We are very proud and empowered to hear pleasant feedback from people who are using AcademyOcean for their business. Thank you so much for the support! We will keep working hard to make our product even better for all our customers. Stay tuned for more updates next month.